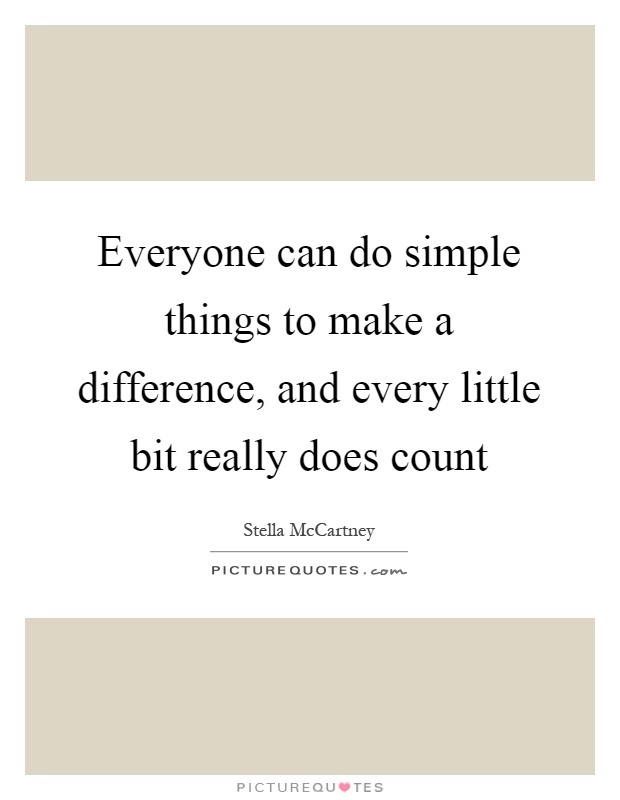 When did you last do something small that made a big difference to someone else? How can you do more of that in the future? I do this every single day of my life. It’s always the smallest things that count fo me. 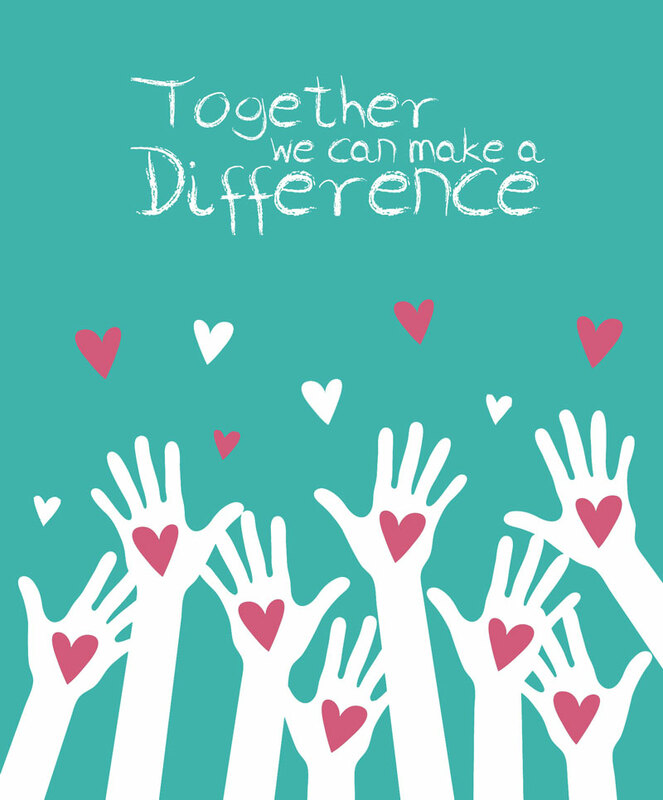 No need to go out of your way to make a difference for someone. I did it all the time with my students: All I did was listen to them and give them what they need most. Even if it’s opening a door to a stranger, or offering your seat to an elderly person and/or someone in need: one small thing leading to another can lead to bigger, more beautiful things. Previous Post Zaful Wishlist #2: 4th Anniversary Special! Love this question, and I think this is something SO important that I try to keep at the forefront of my mind even when I’m not in the best of moods. I feel like I watch my co-workers & older people in general – and after a while the flame that maybe once pushed them to reach out and do the little things fizzles. I’m making it a priority – especially now being in my mid-twenties, to not let that flame die down because I know in the end that extra effort will help someone else and improve my mood in the process!